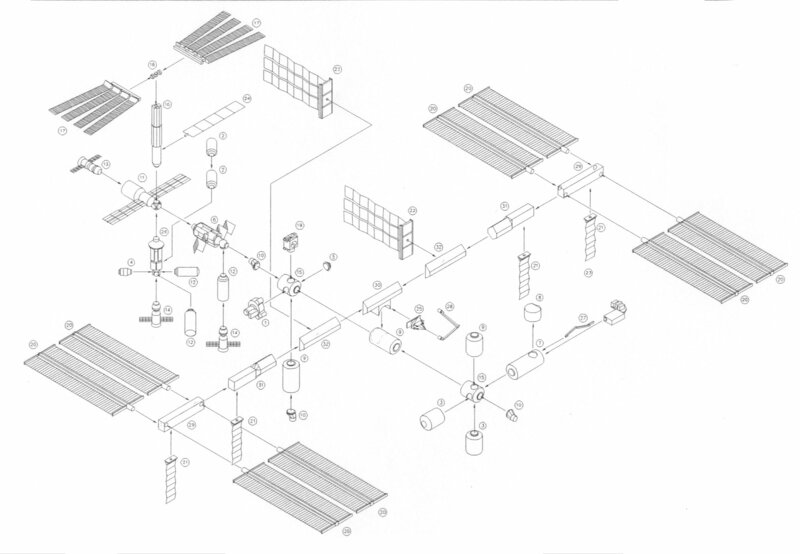 Engineering and assembly schematics automation, as Boeing Integration and Data Operations IPT. Code samples, additional images, and full description forthcoming. Image via International Space Station Structures & Mechanisms.